Its unique combination of active ingredients makes WELLMAXX hyaluron an innovative moisture-care product that provides effective support to optimize your skin’s elasticity and firmness. This medically oriented cosmetic product normalizes and soothes sensitive skin. Wrinkles are visibly mitigated, thanks to additional anti-aging properties with hyaluron. The cosmetic series with Celldetox® and marine plankton extract offers your skin effective protection and provides it with ample moisture. The skin looks visibly smoothed and full of elasticity – the complexion shines! Peptides form the basis of an intelligent anti-aging strategy. Important skin functions are re-stimulated and may result in improved firmness and greater resistance by your skin. 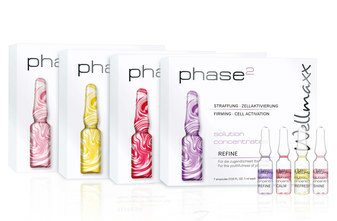 With state-of-the-art ingredients and exquisite oils, the phase² solution concentrates once again set new standards for radiantly beautiful skin. With these small beauty-wonder ampoules, you will achieve an intense effect in no time. Depending on the active ingredient ampoule used, you will provide a strong boost in anti-aging effect or in vitality of moisturized skin. These body lotions are perfect for shaping the silhouette and smoothing the contours of the skin. If the distribution of moisture in the tissue is improved, the skin is left looking firm and taut, and the appearance of cellulite is reduced. 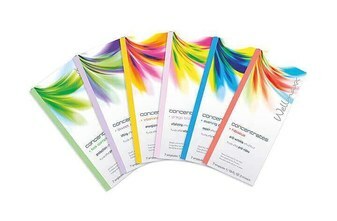 This dermatologically oriented cosmetic product normalizes and soothes sensitive skin. Wrinkles can be visibly mitigated, thanks to additional anti-aging properties with the active ingredient of hyaluron. May we introduce you to a genuine superlative? We are not referring to a movie star. You carry your very own superhero around with you every day – your skin. Our skin is an organ of superlatives. It serves as a protective shield against environmental influences and is at the same time our largest sensory organ. We use it to sense heat and cold, and to feel the gentle breeze as well as the violent summer storm that whips the face. And incidentally, it is also one of the best air-conditioning systems in the world. But all of this leaves traces. Stress, environmental factors, and not least the natural process of aging, make our skin more flaccid. The first wrinkles appear, and the elasticity is lost. If you caress the skin of your face with your hand, it seems rough. It is thus rightly regarded as a mirror of our soul. Over the years, the skin can bind less and less moisture. 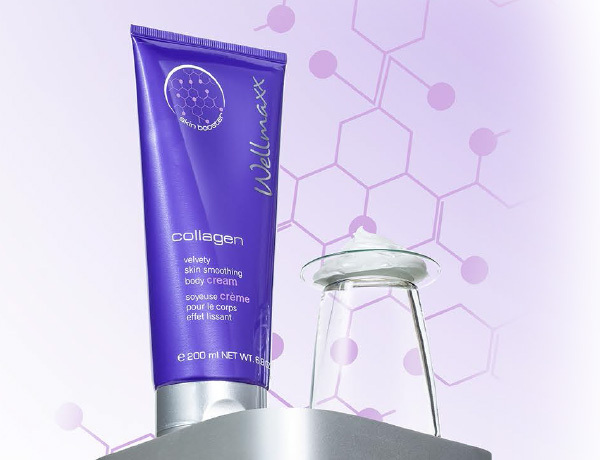 Put an end to it and lend your skin a helping hand, with the WELLMAXX anti-aging concept. 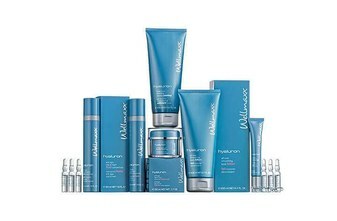 WELLMAXX anti-aging products are based on the use of hyaluronic acid. By nature, hyaluronic acid is an integral part of our body. Found between different types of connective tissue, it ensures that the skin is firm and elastic at the same time. Unfortunately, the share of hyaluronic acid in our body is not set in stone and instead decreases as we age. Unpleasant wrinkles are the result. WELLMAXX has developed a Wrinkle Cream you can use to help your skin. Give your skin a breather with WELLMAXX Anti-Aging and rely on natural care that makes you feel good all-round. In addition to the active ingredient concentrate, our anti-wrinkle cream contains selected skin-care ingredients. Vitamin E, panthenol and jojoba oil support hyaluronic acid in anti-wrinkle skin care. For your anti-aging skin care, we offer you a soothing cream for wrinkles in addition to further innovative products. Choose from eye cream, hyaluron ampoules, facial masks, collagen booster and our hyaluron serum. 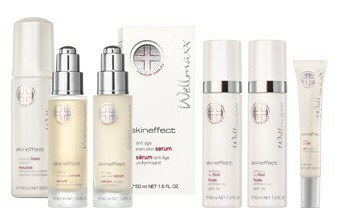 After applying WELLMAXX anti-aging products, your skin feels fine and soft straight away. Enjoy the positive skin feeling that this brings. Our cream against wrinkles contains particularly high amounts of hyaluronic acid. The active ingredients are quickly absorbed when applied, and they help the skin maintain its own moisture balance. 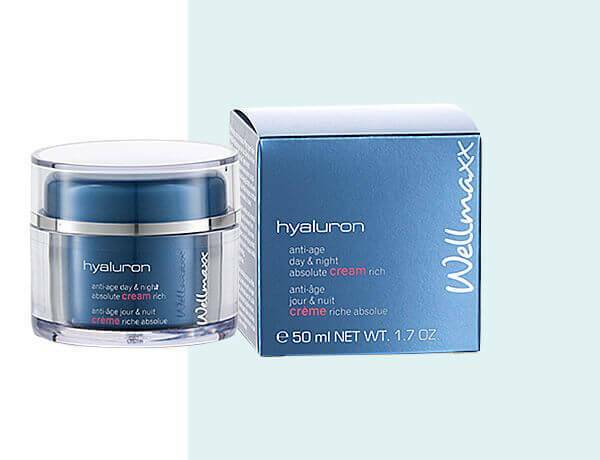 With the WELLMAXX hyaluron series for anti-aging, we assist men and women with products that can be used conveniently at home without sacrificing the level to which you are accustomed from a professional beauty institute.